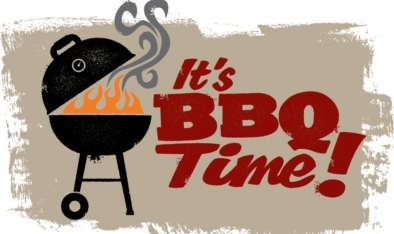 Just a quick post to let you know the FODs are organising a BBQ on Thursday to celebrate all the achievements at Daviot Primary School this year. We are planning to start cooking at 12ish. Everyone welcome. Can’t wait! This entry was posted in Uncategorized on June 27, 2014 by daviotblog. This entry was posted in Uncategorized on June 26, 2014 by daviotblog. What an interesting time we had at the Archive Centre last week. We were able to learn a lot about the school, the school masters and some of the previous pupils too. It was fantastic. Colin – the archivist – even let us look at the old school logs. We had to put on gloves and be really careful turning the pages. After that, we had our picnic and a play in Whin Park before going to the Floral Hall. Did you know the Floral Hall is now called the Inverness Botanic Gardens? We saw lots of good ideas to develop our school garden and learned about ways to help stop the rabbits from eating our plants. There were lots of interesting plants in the tropical part of the gardens and we got to hold stick insects. There was a 37 year old fish in the pond! We had a brilliant day! 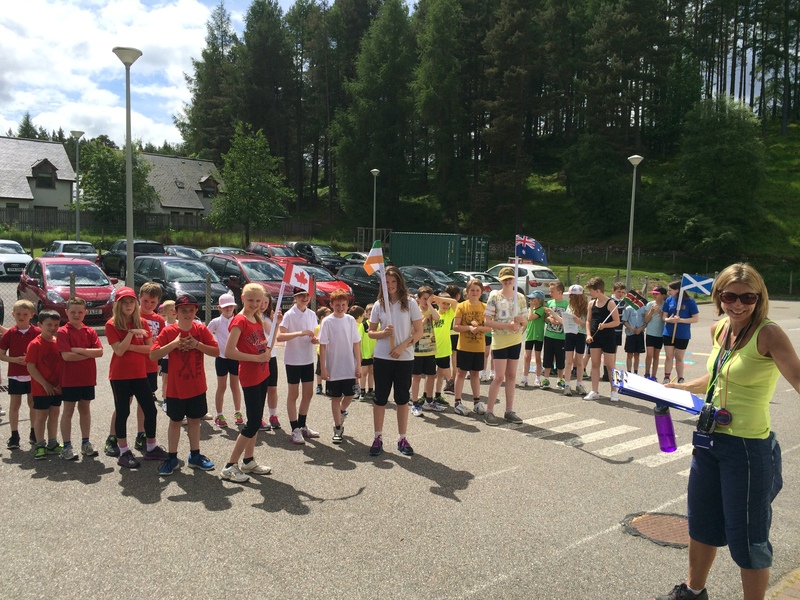 Our P4-6 pupils scooped a brilliant silver medal at a Commonwealth sports tournament today. 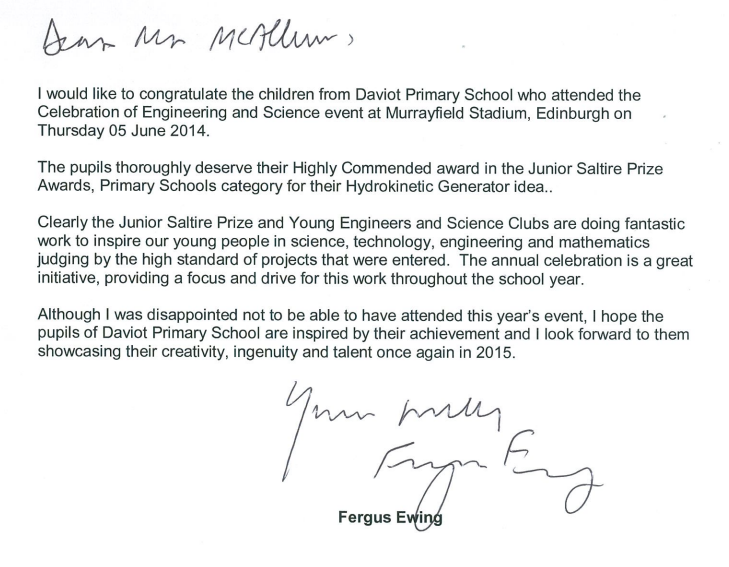 Daviot teamed up with our near neighbours – Farr Primary – in a huge multi event extravaganza at the Aquadome. We competed in Rugby, Athletics, Table Tennis, Badminton and more. In the end, we achieved second place in the small schools category. A massive achievement! Well done to everyone who took part. This entry was posted in Uncategorized on June 25, 2014 by daviotblog. Daviot Primary went on a wonderful trip to Abernethy this week. We had an amazing time tackling a range of awesome adventure activities, including abseiling, archery, canoeing and more. We even stopped overnight! I was so proud watching the pupils as they faced some truly nerve-wracking challenges with courage and commitment. There were many funny moments too. Mrs Fraser set the fire alarm off which led to everyone ending up outside in their pyjamas! And, the pupils plan to get me VERY wet certainly came off! All in all, we had a fabulous trip, and I’m sure Abernethy will be an experience the children will never forget. I just wanted to add a quick post to say a very big thank you to the staff and pupils at Strathdearn Primary School for inviting us to participate in their wonderful Sports Day. A special mention must go to Ms Banks for her sterling work. Without her effort and enthusiasm the event wouldn’t have been such a success. The organisation really was amazing, and the multi-event carousel was an inspirational idea. The pupils had a fabulous time – as did the parents. Thanks must also go to Tim Allan – our Active Schools Coordinator – who supported Ms Banks in the endeavour. Well done to the Canadian team who were triumphant in the overall competition. However, it is safe to say that all the children were winners on the day. The weather was magnificent too! 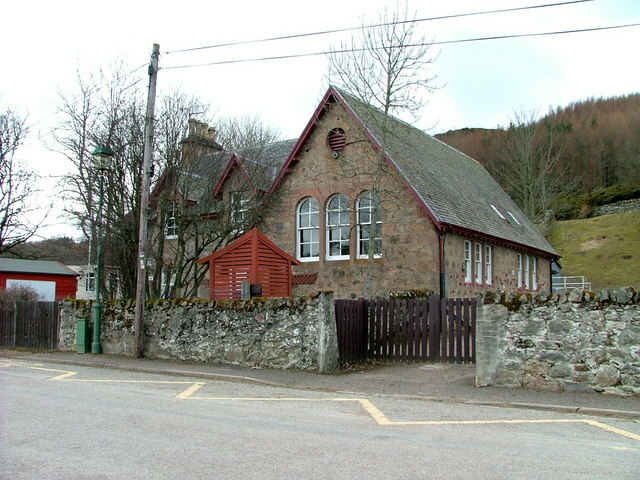 Thanks again from everyone at Daviot Primary School. This entry was posted in Uncategorized on June 18, 2014 by daviotblog. 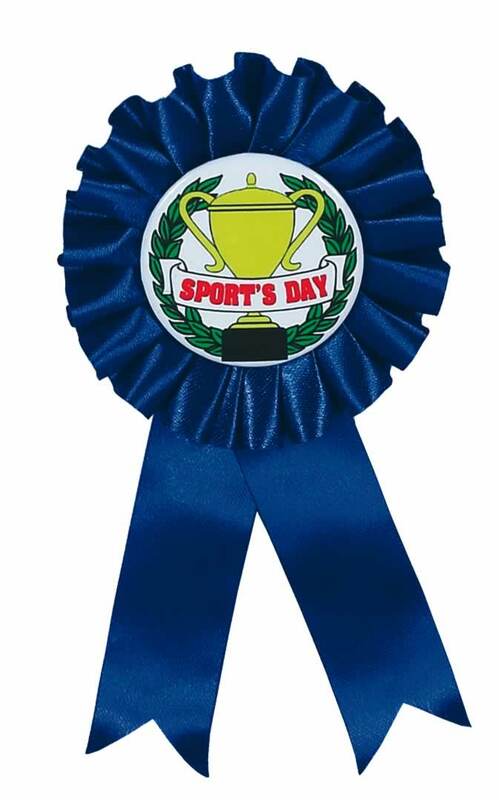 This year, we have been invited to join Strathdearn Primary for Sports Day, and our theme will be the Commonwealth Games. Pupils have been allocated teams linked to countries in the Commonwealth, and they have been asked to wear a coloured t-shirt to match their designated country (a bib will be provided to those who have not got the appropriate clothing). There will be tea and coffee available to parents and ice lollies for the children. We all have our fingers crossed for the sun to shine! Go Team Daviot! This entry was posted in Uncategorized on June 13, 2014 by daviotblog.